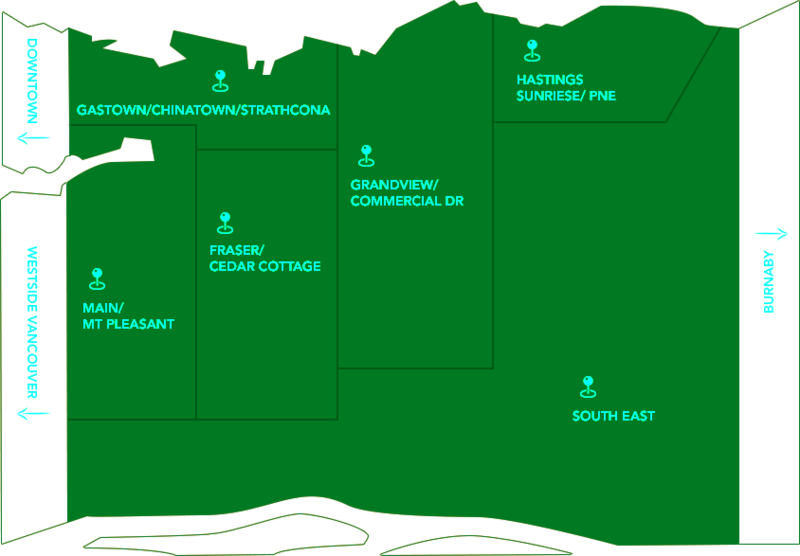 Search East Vancouver real estate listings by neighbourhood. East Vancouver is a vibrant community that local Vancouver residents are proud to call home. The neighbourhoods on Vancouver’s East Side are trendy, diverse and well-rooted. With heavy influences from its historic origins that allows this community to flourish with creative boutiques and artisanal coffee shops, the elevated East Side is popular with business owners, young families and residents of all ages. 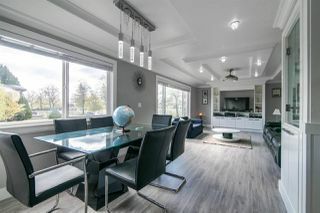 Paul Eviston and his experienced Remax Vancouver real estate agents can help you find condos, townhomes and detached houses that are right for your needs. 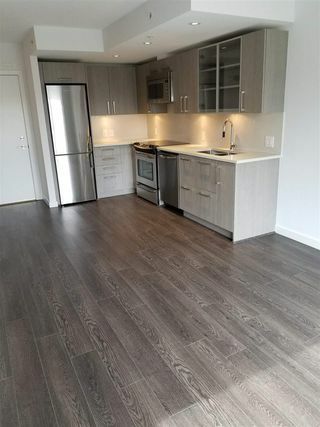 Read more about East Van: Vancouver Real Estate Blog. Click a neighborhood on the East Vancouver map to see listings in that area. We have found a total of 1,325 listings, but only 500 are available for public display. Please refine your criteria, in order to narrow the total number of matching listings.